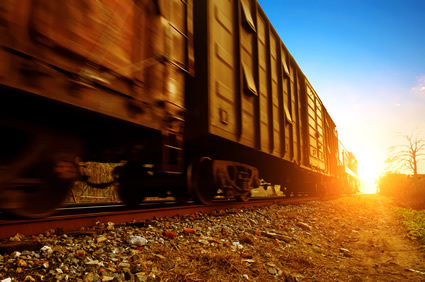 Railcar Tracking Company, founded in 1997, provides a full-featured, and easy to use rail shipment tracking and fleet management solution – Railcar Management System (RMS) ™. What is Railcar Management System (RMS)? RMS is a web-based, multi-user rail shipment tracking and fleet management system designed to simplify administrative activities, reduce demurrage fees, and maximize railcar fleet utilization while being cost-effective, integrate able, customizable, and easy to use. Who Can Benefit From RMS? 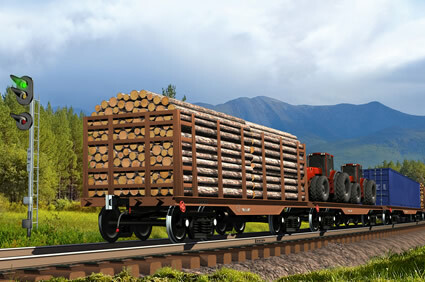 Traffic Managers, Logisticians, Plant Managers, and Sales People – Anyone who ships, receives, or tracks products or materials on the railroad. It doesn’t matter if you own, lease or use railroad-owned or supplier railcars, RMS will work for you. With every purchase, time and energy is allocated for customizing RMS to meet your exact needs whether those are a new set of reports, integration with your existing business systems, or something else. We don’t want to provide you only software; we want to provide you a solution. RMS is web-based. No Information Technology (IT) personnel are needed to get started or stay going. No sophisticated hardware or software is required. What this means is that you can get started now and use RMS in your department with no support required from your IT department. 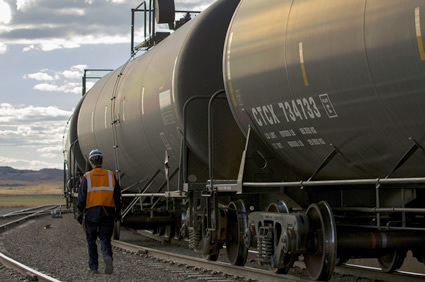 Experience the features of Railcar Management System (RMS) for yourself. Request pricing and a 30 day free trial today. Railcar Management System (RMS) provides many features in one system, one price.